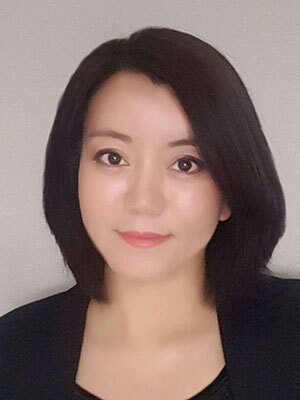 Toronto Art Director and Graphic designer Sirui Li, obtained her bachelor's degree in Tsinghua university and further pursued her advanced Diplomas in Art and Design in George Brown College, School of Design in downtown Toronto. Sirui then worked as a designer in multiple local industries in Toronto and owns her own design studio. Sirui is also a chilren's book designer, writer, and the winner of Picture Book Awards from United States.